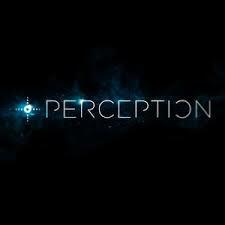 Affirmation: I have the power to choose my perceptions of all the events of my life. We are presently into the third week of 2016. It’s the beginning of a whole new year. Many people have shared with me their goals or resolutions. One person when describing her expectation of the new year used the word "awesome!" Another told me she always gets excited at the beginning of a new year with all the possibilities that will be presented to her. Certainly we get to choose how we want to imagine our unknown future. I have one person in my life who says she doesn't imagine the future at all. She simply allows it to unfold, there's no expectation of any sort. Do you think that's actually possible? She must be making plans for some things and she, I would imagine is planning for a good or at least a pleasant outcome. When we start out on an adventure, and yes a new year (even a new day) is the beginning of an adventure, we will normally carry in our minds and hearts some sense of anticipation. When the angels appeared to the shepherd to announce the beginning of Jesus' life here on earth they heralded, "Be not afraid." They were offering them a choice and guiding them to be at peace. Our response to what happens to us is in most respects what we get to choose. We may be anxious about the unknown but we can choose whether we want to be excited or filled with fear. 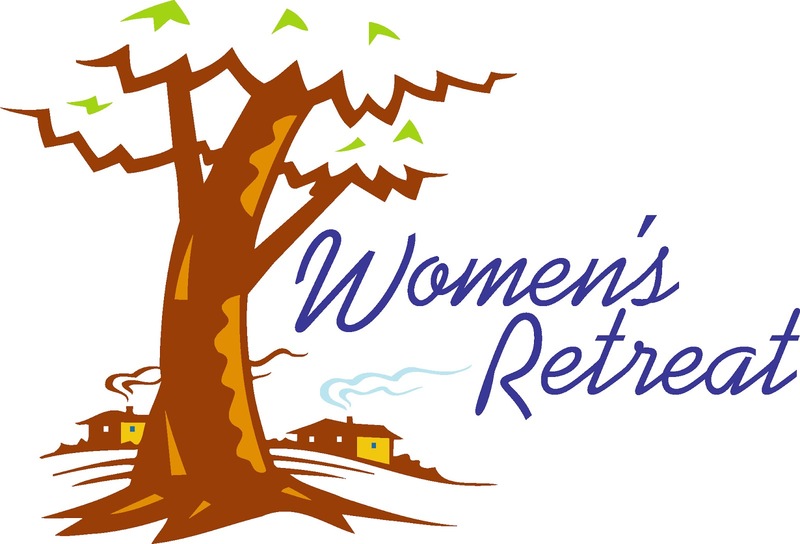 At this year's Immaculate Conception women's retreat I found myself pondering the question of how to hold the future events of my life in a positive, blessed light? I began by trying to believe that everything that will happen to me will be for my good and while that may be true, the real truth is there are some things that I would rather avoid, even if they are for my good. I guess it's like not wanting to require medicine in order to get over some illness or even not having to eat Kale in order to stay healthy. When unpleasant things arise and someone shares with me that's it's probably for my benefit, I think of my husband Sandy's expression when he says, "that's like practicing bleeding." It's not anything with which anyone wants to deal. So, I began to go around asking people how they make peace with all the aspects of their lives, those we label "bad" or "disagreeable" or worst of all "disastrous." What has inspired you over the past year? · What were your sorrows and disappointments from the year, and how have you been changed by them? · What were your enthusiasms, accomplishments, creations and joys, and how have you been changed by them? · What new patterns of behavior have you adopted over the past year, and what effects have they had? · How are you different this year than you were last year at this time? 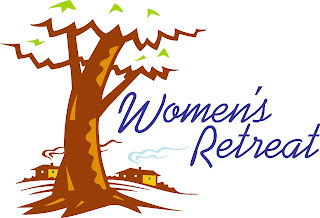 · Are there any things you are being asked to do right now that you are rejecting? · What recent synchronicities do you recall? 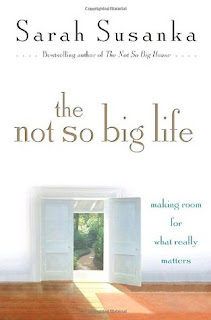 · To what part of yourself are you giving birth? · Specifically what is it that you wish to focus on or experience in the coming year? 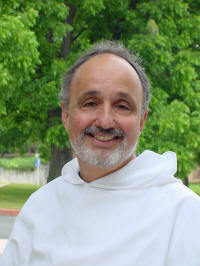 Father Jude Siciliano was our retreat facilitator this year. He leads gently, not with commands but with a soft voice and reflective questions and readings. 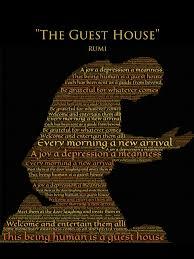 This year he opened the first session with Rumi's The Guest House. What does it take to "welcome them all in?" Once I learn to do that will I have peace, will I no longer carry fear and anxiety with me into the unknown? If my faith is true and strong will I be protected and gently cared for and be spared the travails and disasters of life? If they do come is it because I wasn't "good enough" or faithful enough? This was my question to all I met as I began this new year? I am pleased to share that I have found the answer or perhaps a better phrase would be that I have been blessed with an answer. "meet them at the door laughing and invite them in. So in answer to Sarah Susanka’s last question, for the following year I want to focus on the fact that I can choose to believe 2016 will be exciting because I know I get to choose my response to whatever happens to me and I choose "Awesome." 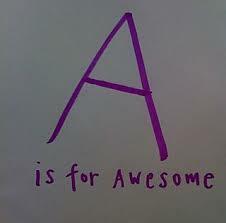 In fact, I've decided to choose "Awesome" for the rest of my life.